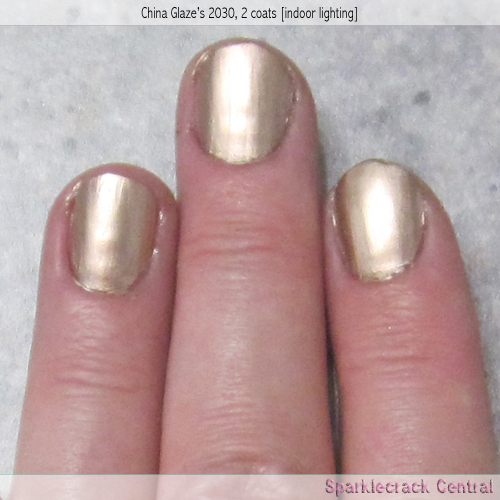 Metallic, and gold…and no brushstrokes!! 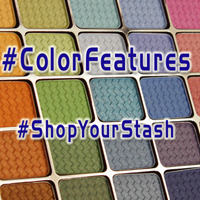 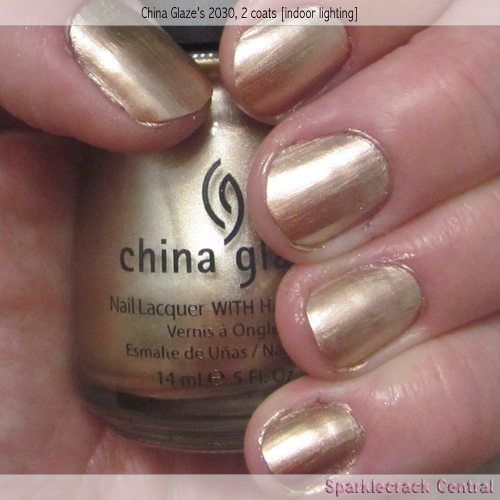 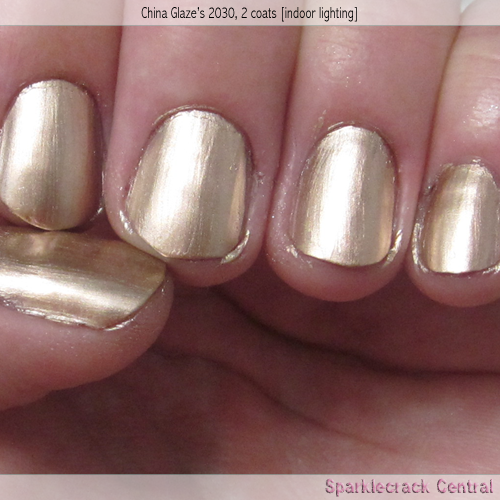 (Of course, by now - mid-autumn 2011 - China Glaze has released several other gold and silver metallics with good spreadability. 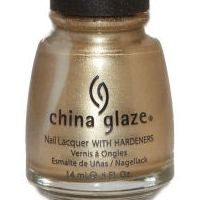 But this collection went so fast because durable metallic polishes that didn't show brushstrokes were not all that common from *any* manufacturer.